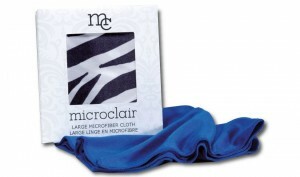 Our unique proprietary superfine “silky feel” microfiber cloth cleans like no other, whether used dry or with a cleaning solution. A colourful selection of microfiber lens cloths smartly packaged in a new eco friendly recyclable cardboard. Trendy patterns of microfiber lens cloths, smartly packaged in a new eco friendly recyclable cardboard. 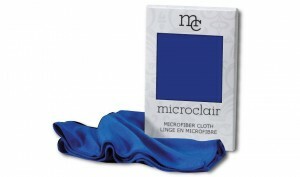 Large size microfiber lens cloth for use by the optician to in the shop to clean or provide final retouch on the lenses.